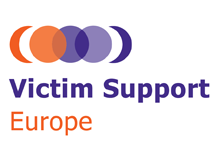 The evening social events are €30 each. 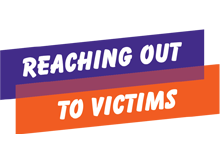 You will be asked whether you want to attend as you register for the Conference. 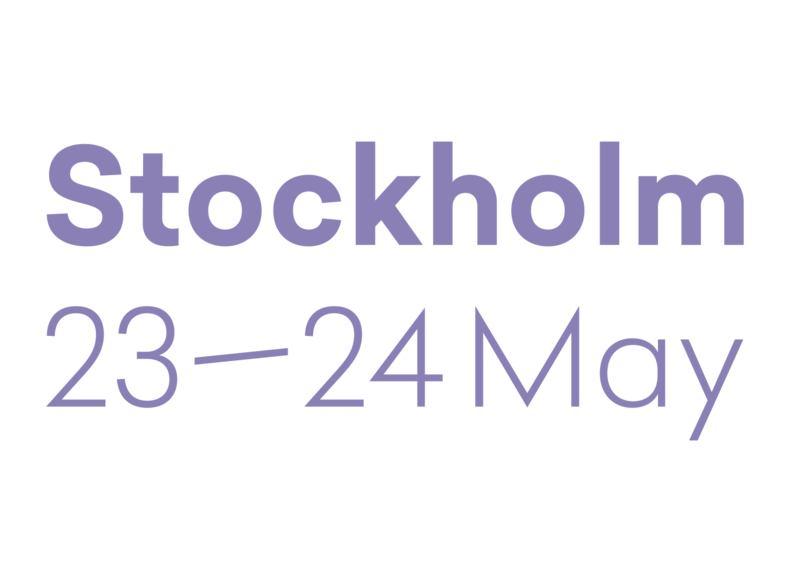 Join us for the pre-conference Welcome event at the Nobel Museum in the very heart of Stockholm, at Stortorget (the Great Square) in Gamla Stan (Old Town). 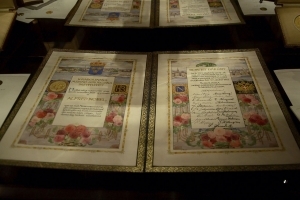 Refreshments will be served and museum guides will provide guided tours of the collections. 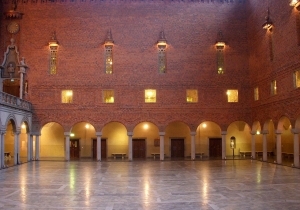 The Nobel Museum and Library is currently housed on the ground floor of the Old Stock Exchange. 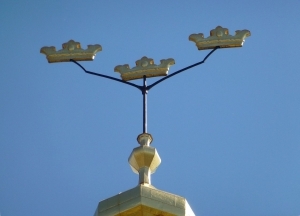 The Swedish Academy, which selects and announces the name of the recipient of the Nobel Prize in Literature, has had its offices and meetings on the top floor since the 1940’s. 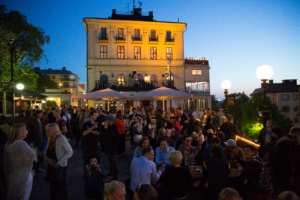 After the Conference programme for Day 1 is concluded, we’ll walk down to the quay north of the theatre and board a boat which will take us around Stockholm and through one of the smaller locks into Lake Mälaren. 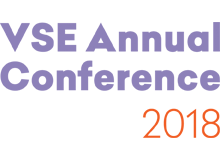 An experienced tour guide will guide us as we go past historic sites, residential areas, parks and allotment gardens. Eventually, the boat will land near the magnificent City Hall, where the City of Stockholm will be hosting a special reception for VSE 2018 conference participants including a buffet and guided tours. 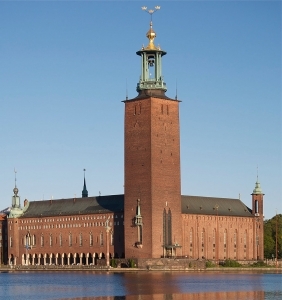 Stockholm’s City Hall is perhaps most famous for hosting the Nobel banquet every year on the 10th of December in the presence of that year’s Nobel laureates, the Royal family and other dignitaries. 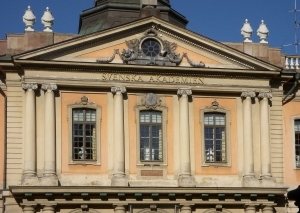 For our post-conference event, there will be a buffet and live music at our venue Södra Teatern preceded by your choice of walking tour with an expert guide from Stockholm City Museum. 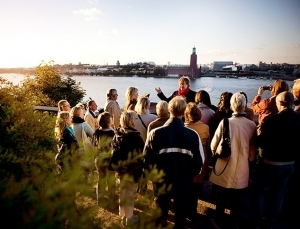 One walking tour will focus on the historic centre of Stockholm, Old Town. 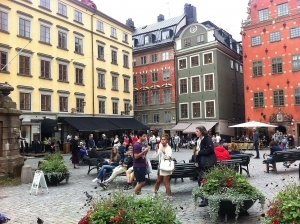 Another will take place on the island of Södermalm and visit sites connected to the Millenium Trilogy (books and films). Both tours will be available in English and Swedish. For those going to the General Meeting: please note the GM will take place at the same time as the walking tour, so you cannot participate in both. Walking tour guests will come back to the theatre and join GM guests in the evening for a buffet and live music.